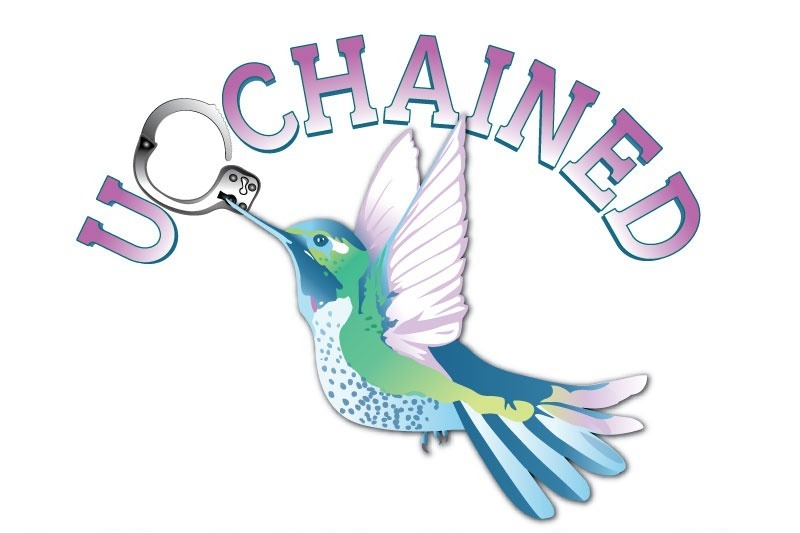 Unchained is a new organization launching in Syracuse, NY with a bold mission. We are bringing people usually rendered invisible to the forefront of the movement for social justice. Unchained organizes and advocates to dismantle the carceral state and guarantee access to dynamic and culturally-relevant education. We invest in people locked up by police and locked out of schools to build power and chart a path toward liberation by making racial and economic justice a reality. Unchained was founded by and is co-led by husband and wife team Derek and Emily NaPier Singletary. 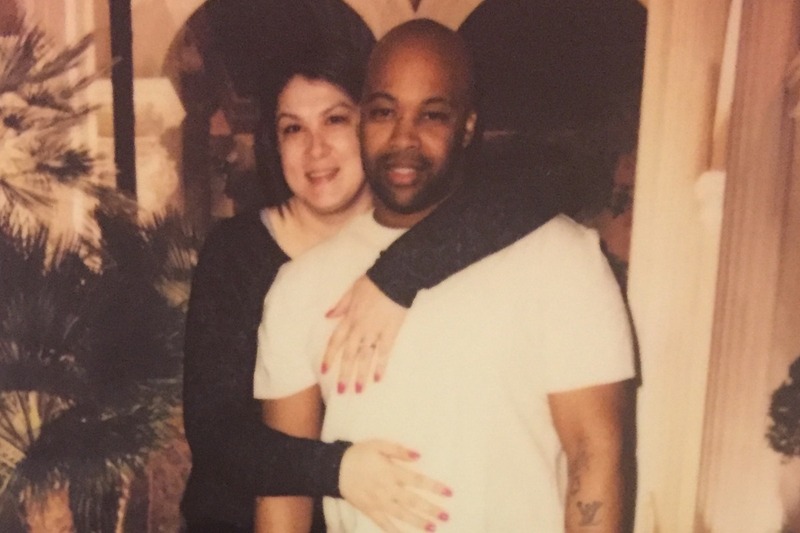 Derek is a Black man with a lifetime of experience fighting oppression and is currently incarcerated in the New York state prison system pursuing his Bachelor's degree from inside the walls. Emily is a white woman who has worked to dismantle systems of punishment for over 15 years as an organizer, advocate, researcher, and educator. Together they are bridging the gap between prison and community to build a more powerful movement. 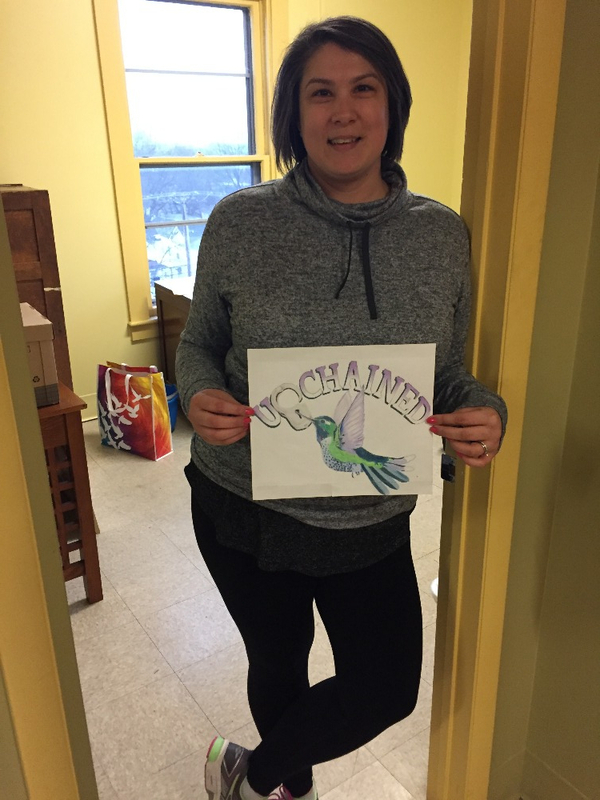 In just a few short months, Unchained has made a lot of progress in building its foundation. We incorporated as a non-profit in March, and we've submitted our application to become a tax-exempt organization. We secured office space in the Syracuse Center for Peace and Social Justice alongside some of our favorite Syracuse activists. Now it's time to get to work! We need funds to support our outreach and organizing efforts so that we can build a base of people who have been harmed by failed justice and education policies, especially people of color and poor people. Those of us who are survivors of these systems know best how to transform them. Because we are bringing currently incarcerated people and people in the community together in the movement for justice, our mantra is, "We're inside, we're outside, we're on the freedom side." 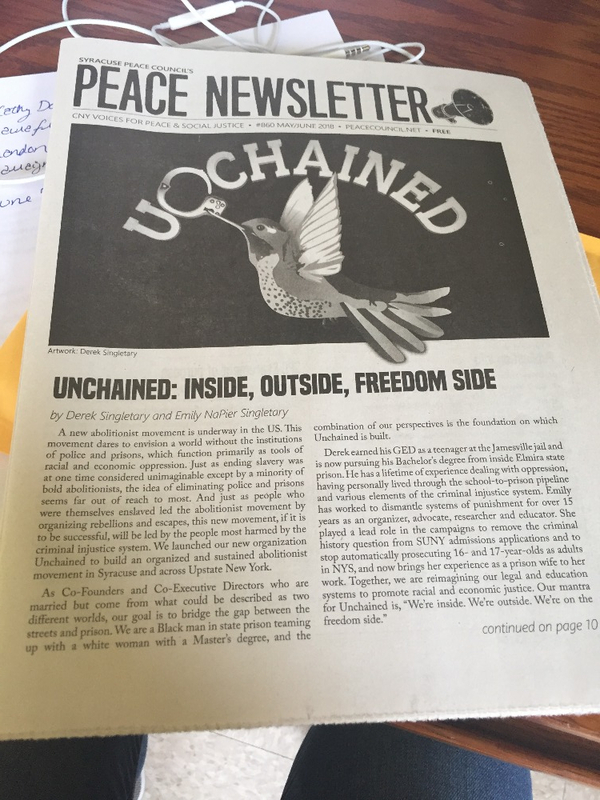 You can read more about Unchained in the current issue of the Syracuse Peace Council's Peace Newsletter . Every donation we receive will go directly to our organizing and advocacy work, and every dollar counts! Thank you for your support!